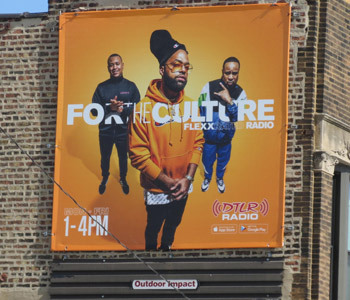 This outdoor campaign was handled by Rapport LA as part of a national ongoing rollout of Amazon’s Prime Now new consumer service application. 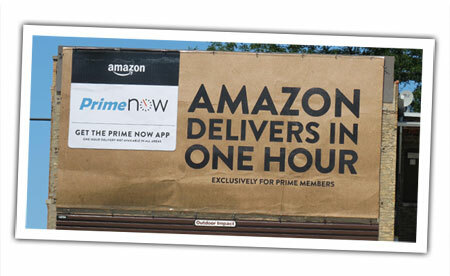 The program touted Amazon’s fast one hour delivery services to its “Prime” members. 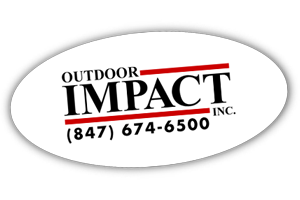 Outdoor locations were selected primarily by key zip code areas that fit the program’s demographic and geographic targets with an emphasis on Adults 25-54. 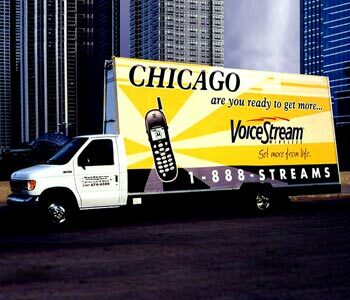 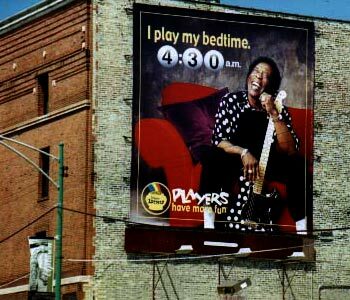 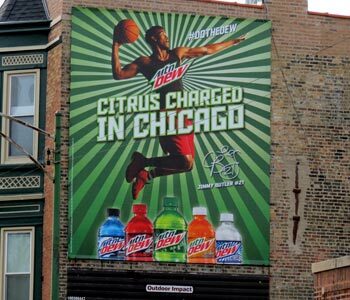 In addition to outdoor advertising, the campaign was supported by other media, both traditional and non-traditional throughout the Chicago market. 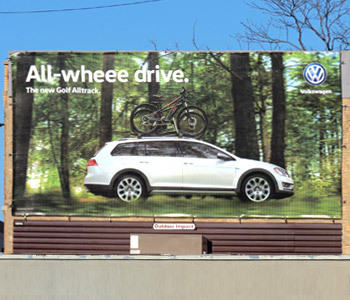 The execution shown here was installed by Outdoor Impact, Inc. and appeared on one of the company’s premiere locations.Outdoor Impact, Inc. was proud to participate in this program and installed the creative shown here or variations of this creative, on many of its Chicago outdoor advertising displays which included both bulletins and wall displays.